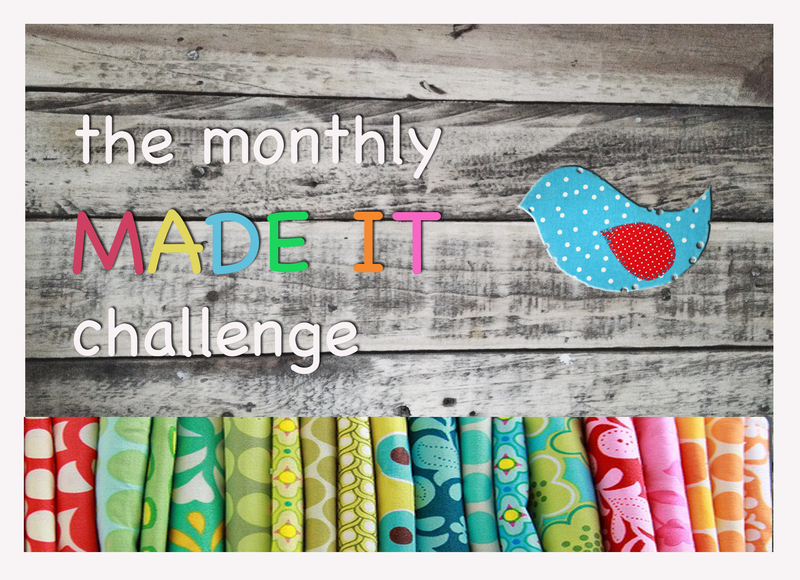 ← The September Made It – The first batch of entries is here! Let’s get on with the next bunch of fabulous entries! Right, everyone pay attention: Stop what you are doing, grab some yarn and a hook AND MAKE ONE OF THESE RIGHT NOW. One of our favourite hookers Lisa-Victoria from Yarn Chick 40 clearly did just that after seeing Jane of Rainbow Junkie’s awesome tutorial for a crochet hook pouch and it turned out beautifully in blue & white stripes. That’s right ladies, no more fumbling for hooks in the dark depths of your lounge suit, YEAH! Forget about cupcakes, it’s actually the BEANIE that has taken over the imagination and become the new obsession of men, women and children all over the world. But, it is the incredibly captivating OWL (yes, not even the minion) that has taken the number one spot on the list of Most Wanted. If you don’t have/want/dream of one, you are a stone cold-hearted person! Thank you JG Burdette for your bright and beautiful owl, she is so worth all that weaving in of ends! And to continue the legacy of beanies….do yourself a favour and feast your eyes on all of Diane of Fabulous Beanies’s creations (click on the link to her Facebook page and view the albums). And if you haven’t quite been woo’ed enough, let me introduce you to Little Miss Giraffe-an ADORABLE crocheted outfit for a newborn. It’s really doesn’t get cuter than this! 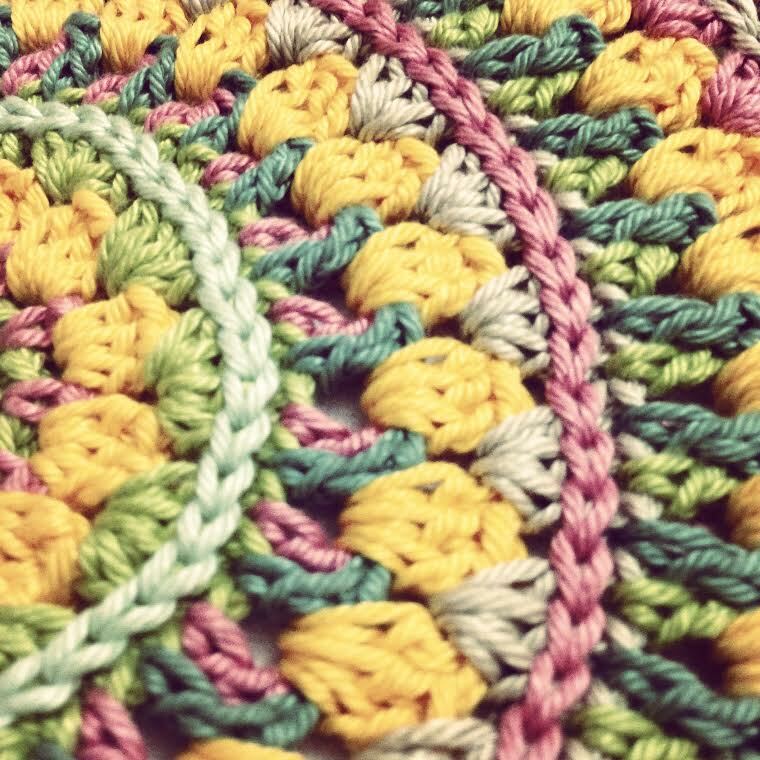 These are so beautiful – I am going to dream in crochet! Love all the colors and respect the hard work you have done. Thank you for sharing. You are too kind! Thank you for your words.